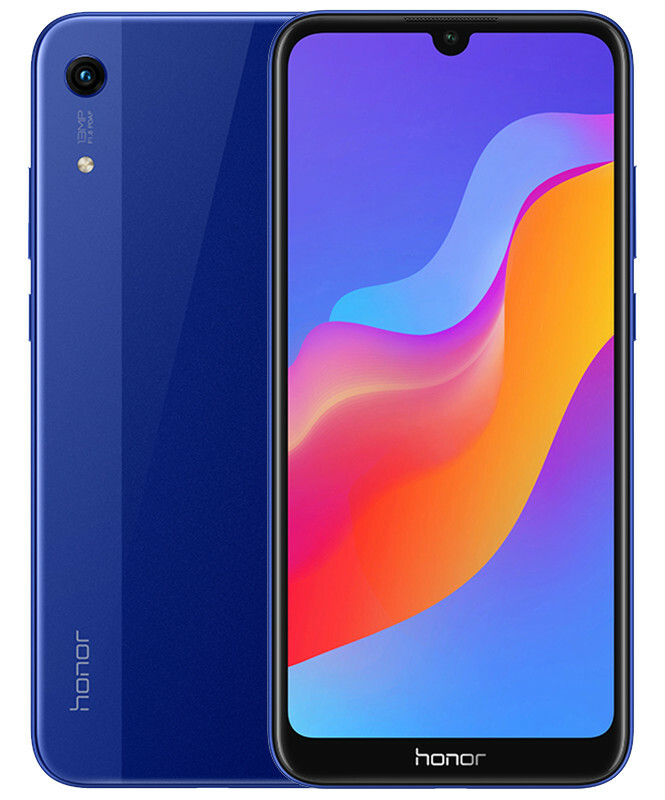 As expected, chiCh smartphone maker Huawei has now officially introduced the Honor 8A smartphone in China. In China, it is made official as Honor Play 8A but for global market it will be called Honor 8A only. The Honor Play 8A a.k.a. Honor 8A is nothing but a 6-inch HD+ display on the front. It is powered by an Octa-Core MediaTek Helio P35 chipset in it.